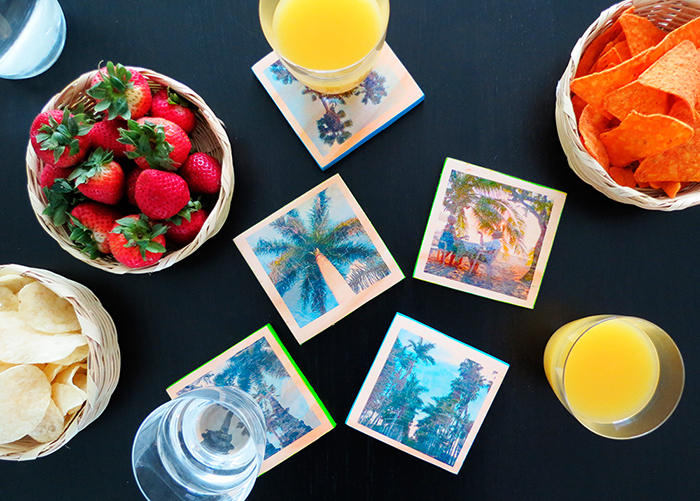 What if you can turn your summer pictures into a useful object? 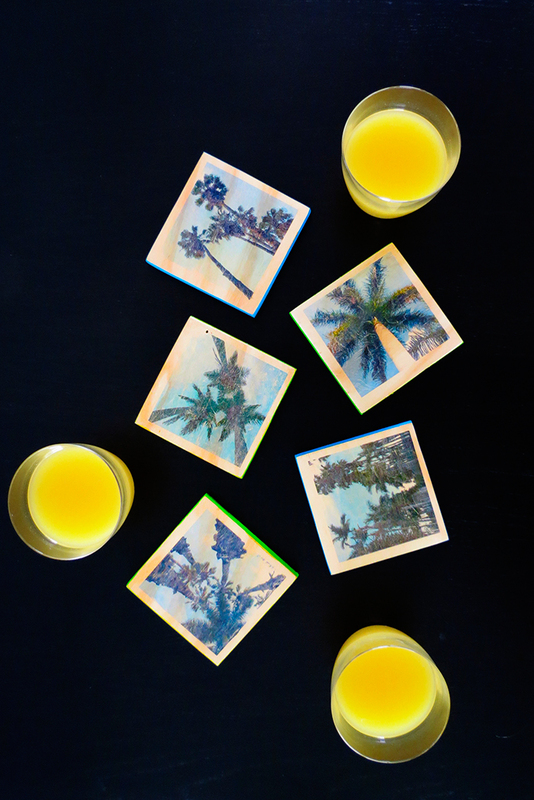 Today we gonna show you how to print photos on wooden coasters. This is a nice way to enjoy your memories all year long! I had so much fun doing this tutorial for Bob Vila. I’m sure I will use the wooden printing technique on other items! Click HERE for the step by step! Love them! Clicked over for the tutorial, and it was great. Thanks Kath! It's so fun and very easy to do! I want to try this technique on furniture! Maybe on my bar stools?? ?